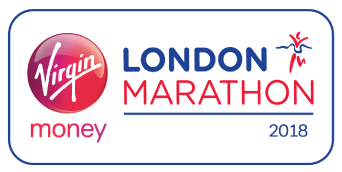 One of the biggest marathons on the racing calendar year, the little known London Marathon. A glorious 26.2 miles through our capital city. Also includes a mini marathon for juniors.